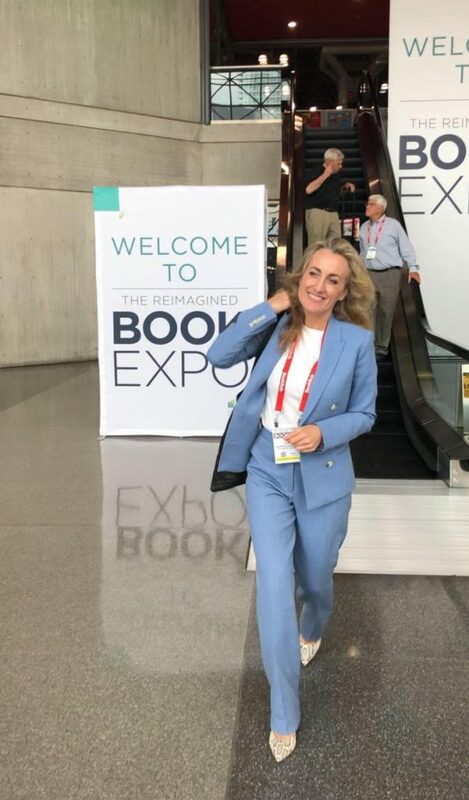 Lines at the signing of FIND ME GONE at the American Book Expo, impressive to see the enthusiasm of so many book professionals and book lovers. All the galleys have gone, there’s not a single one left to sign. What a day!